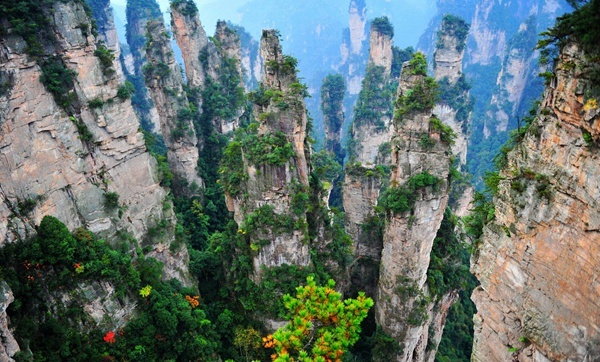 Situated in south China, Hunan Province features distinct four seasons: lots of rainfall in the end of spring and the beginning of summer, drought in the end of summer and autumn; the weather in spring (February, March and April) is changeable and wet; more sunny days in summer (May, June and July) and (August, September and October). 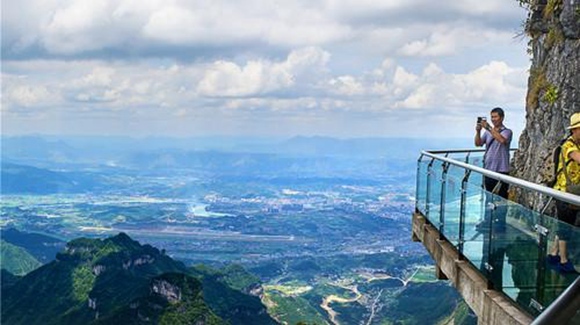 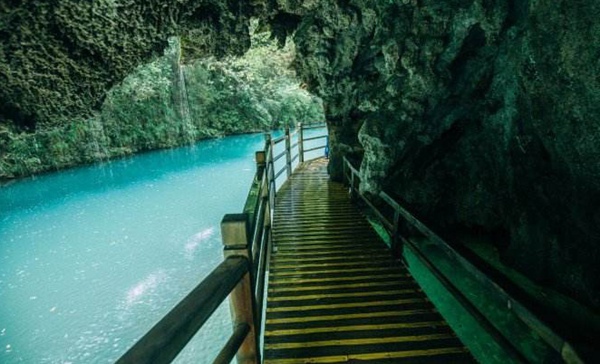 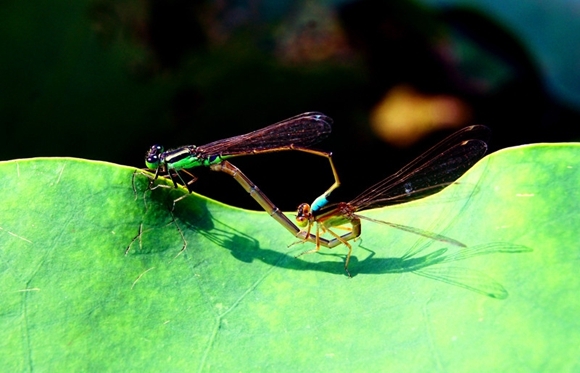 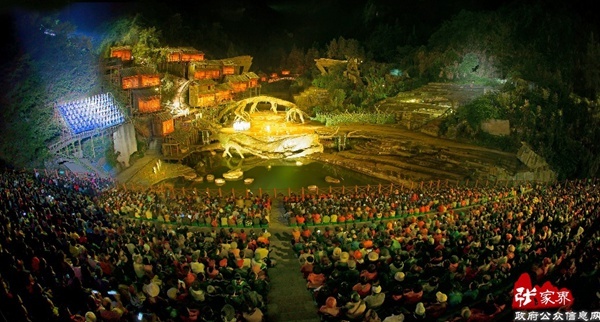 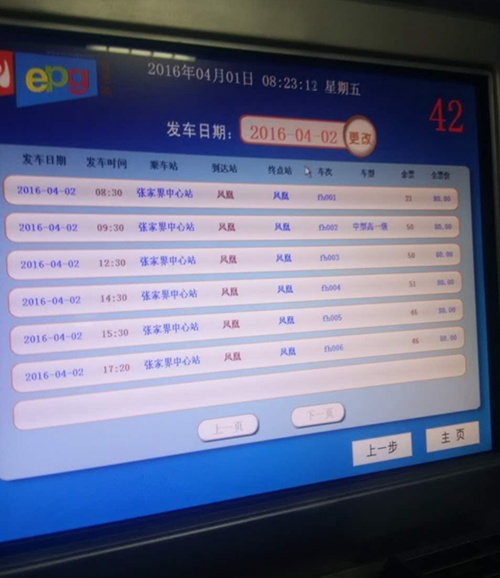 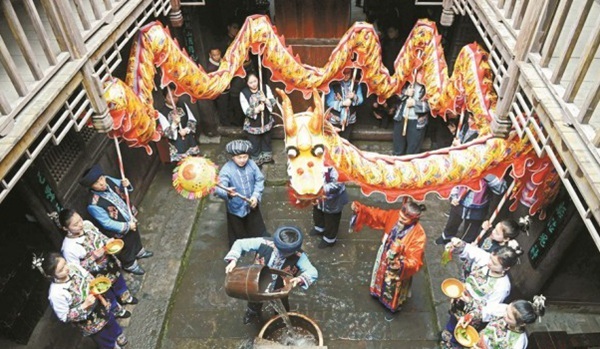 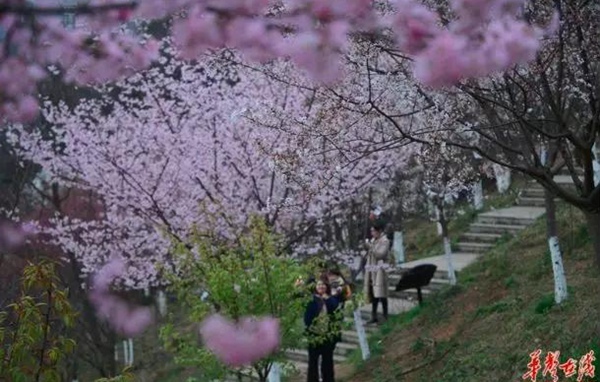 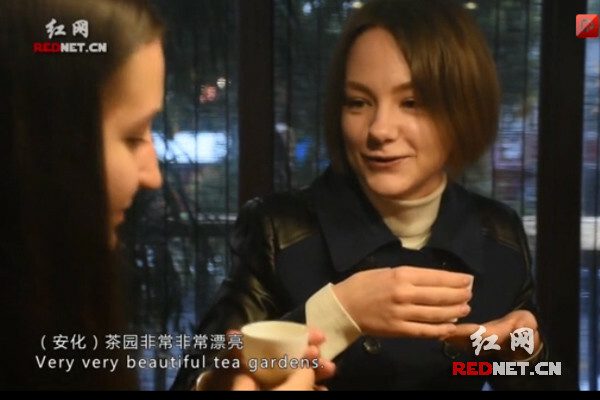 The annual average temperature in Hunan is about 17 °C (63 °F). 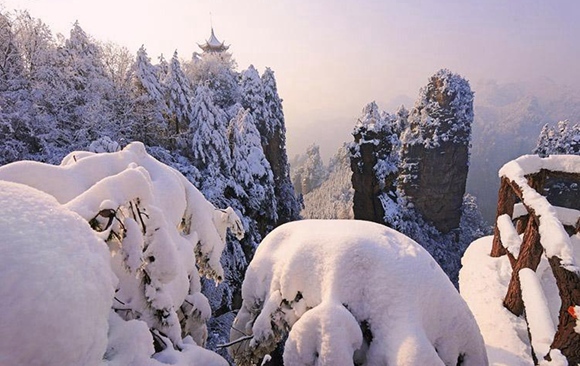 Hunan Province shows its beauties with different scenery in different seasons; hence the best time to visit Hunan will accordingly change. 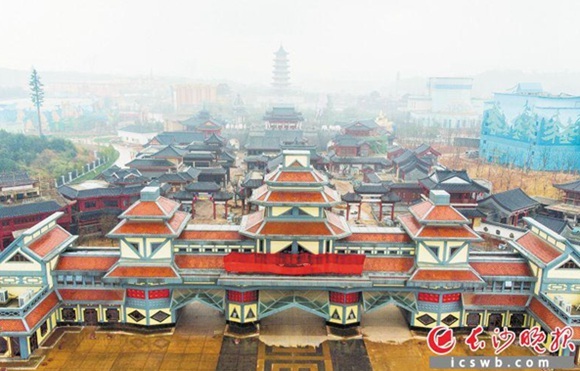 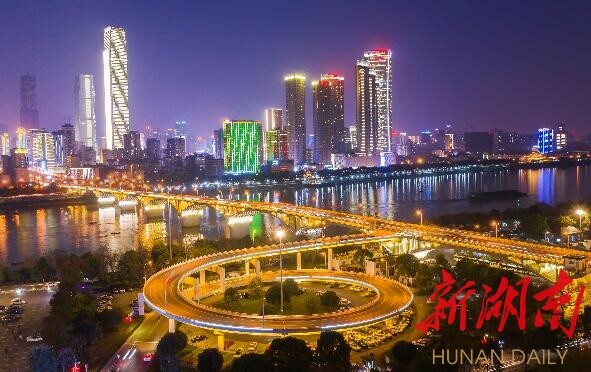 Changsha, the capital city of Hunan, is a nice tourist destination the whole year round except summer for the intense heat. 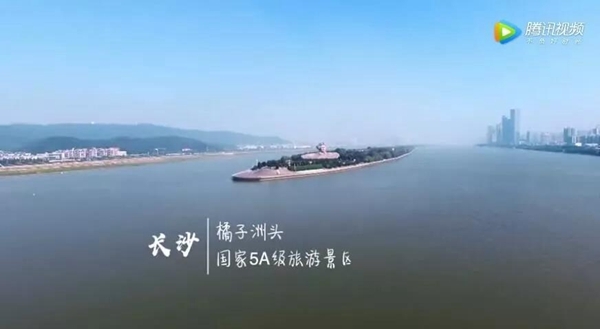 Besides, autumn is the best season to visit Changsha, when the red autumnal leaves cover all over Yuelu Mountain and Orange Isle. 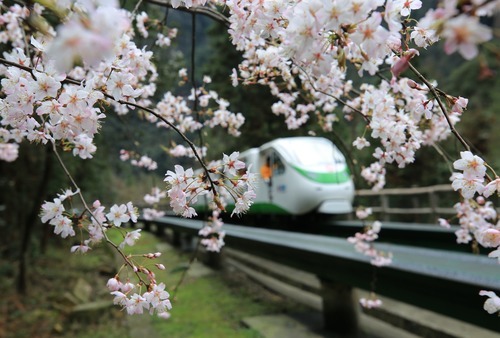 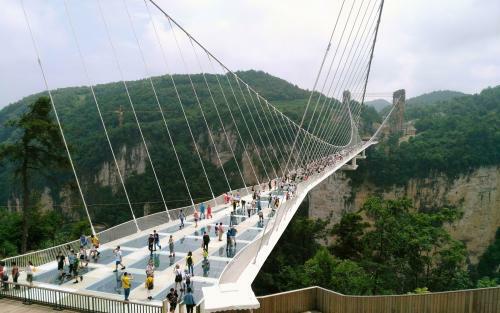 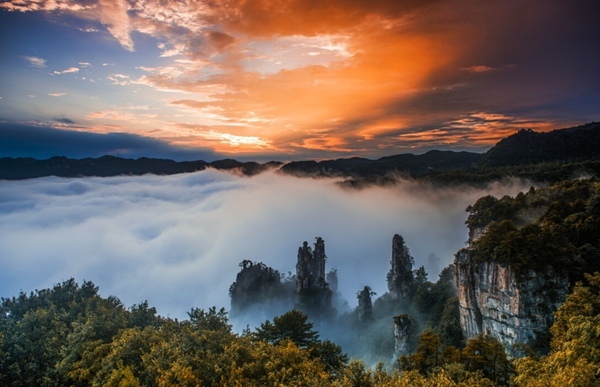 To visit Zhangjiajie City, spring and autumn should be the best seasons, for there are pretty peach blossom in spring, and the colorful autumnal leaves and delicious fruits in autumn.